Commercial kitchens… whether in a chain restaurant, a hotel, a school or hospital cafeteria, or the corner diner...all contain the elements necessary for a sudden fire - grease and high heat – putting people and property at risk. Gielle offers products specifically designed to protect commercial kitchens, quickly and efficiently, from fire. 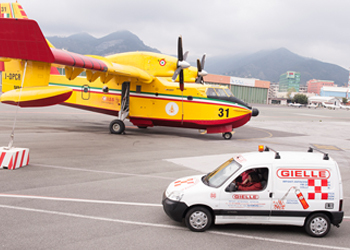 Gielle offers a unique approach to fire protection—total system solutions. 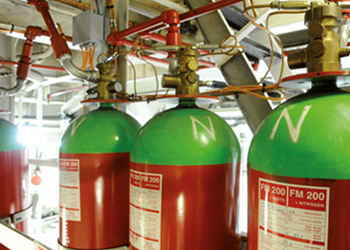 With this approach in mind, we have established a total fire protection package ideal for Commercial Cooking Appliances. 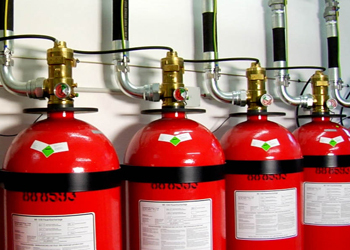 Listed below are Listed Detection, Suppression and Control Systems most commonly used for this type of application.